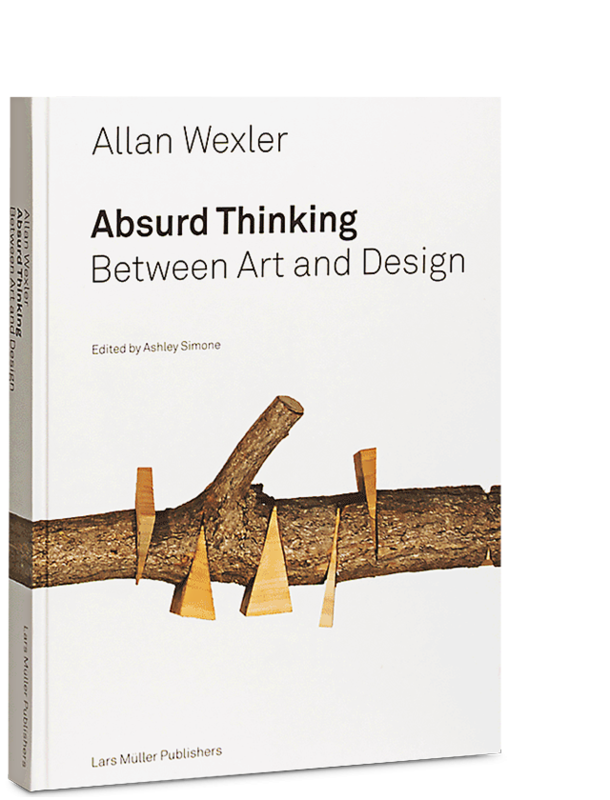 Absurd Thinking, Between Art and Design is the first comprehensive monograph on the work of Allan Wexler, one of the most original artists of the last half century. 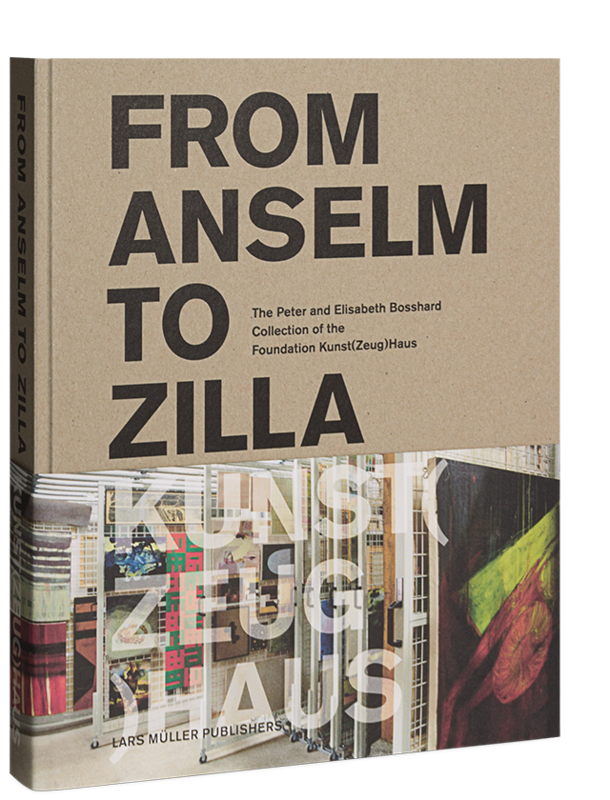 The publication documents more than 200 projects, which mediate the gap between fine and applied art using the mediums of architecture, sculpture, photography, painting and drawing. Wexler's work can be broadly described as tactile poetry composed by re-framing the ordinary. 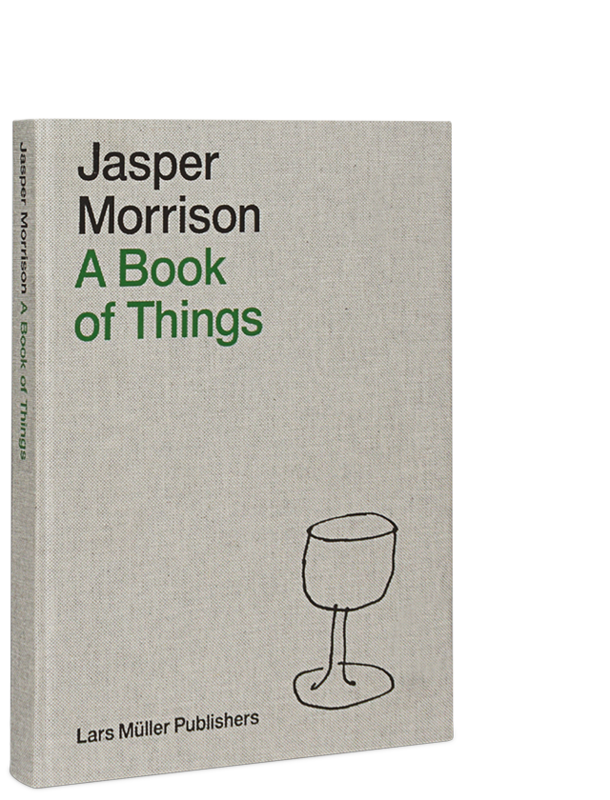 It demonstrates a commitment to re-evaluating basic assumptions about our relationship to the built and natural environments. “I make buildings, furniture, vessels and utensils,” begins Wexler, as one answer to the query “What kind of work do you do?” No easy question for the artist, who has printed 20 different responses onto business cards, to hand out when so queried. One of the 20 Cocktail Party Responses (2014) is on the frontispiece of this volume, a testimony to the humor Wexler brings to conceptual musings. Absurd Thinking, Between Art and Design is thematically organized across four categories – abstraction, landscape, private space and public places. This publication is a richly illustrated cross section of Wexler’s multi-scale, multi-media work. The artist returns time and time again to the same issues, albeit from different angles and using strategies that freshly blur the lines between various fields. Project descriptions are written by Wexler, as are short fiction writings. 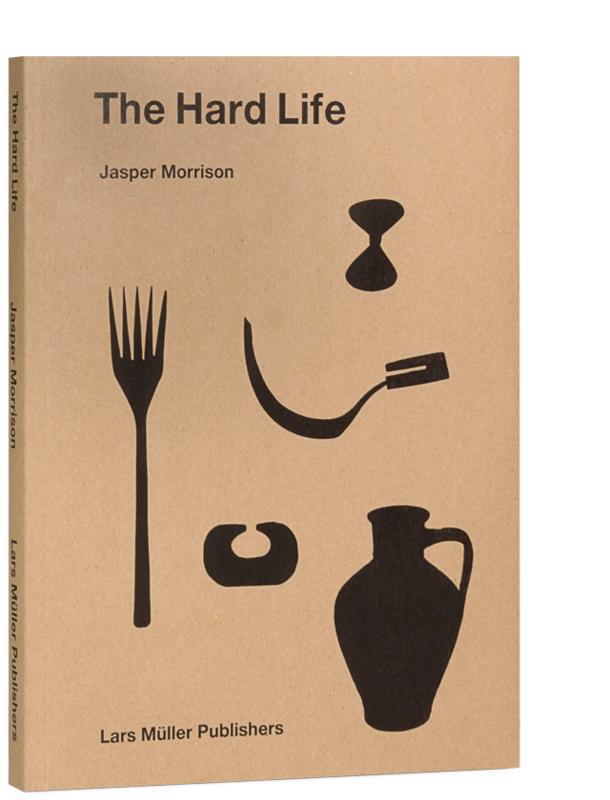 Essays by Patricia C. Phillips, Sean Anderson and Michele Calzavara. Allan Wexler has worked in the fields of architecture, design, and fine art. 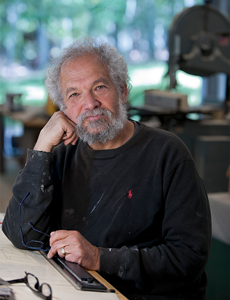 He has been represented by the Ronald Feldman Gallery in New York City since 1984 and has exhibited, taught and lectured nationally and internationally since 1972. Wexler is a recipient of a Guggenheim Fellowship (2016), is a Fellow of the American Academy in Rome, and a winner of both a Chrysler Award for Design Innovation and the Henry J. Leir Prize from the Jewish Museum. He has had numerous national and international solo exhibitions, has lectured on his work internationally, and has been reviewed by major art and architecture publications. Wexler currently teaches at Parsons School of Design in New York City. Allan Wexler - Plein Air Studio - 2016 from Allan Wexler on Vimeo.